Indian ethnic wear is known for its unique designs and patterns which represent different cultures of India. 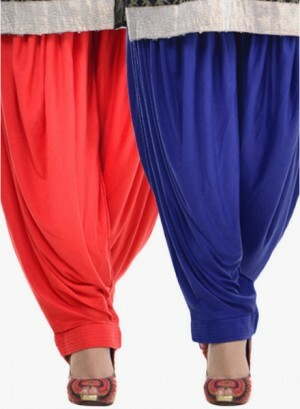 In this article we are going to talk about the beautiful Patiala salwar, leggings and salwaar. Indian ethnic wear comprises of Patiala wears like patiala salwar, patiala salwar kameez, patiala salwar suit and punjabi patiala salwar suits. Similarly you can buy leggings for women online and choose from amazing varieties of leggings like harem leggings. 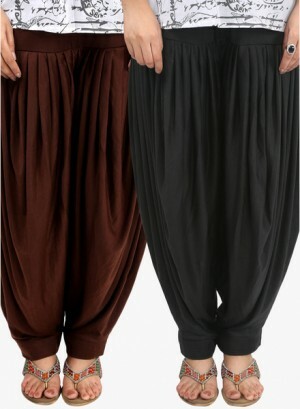 Also you can buy salwar kameez, bollywood suits, dress materials and other ethnic wears online and get your favorite matching pair of patialas, leggings and salwaar suits online. 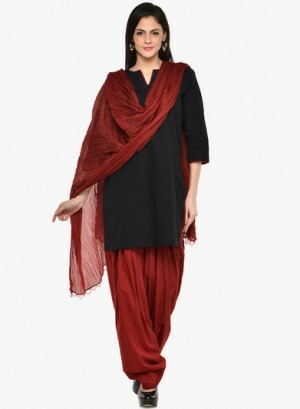 Patiala suits have been the traditional wears of people in Punjab. The name itself traces its roots in a small place named Patiala in Punjab. 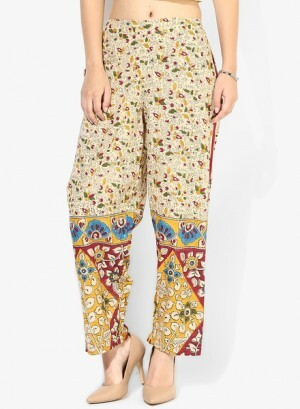 Today, you can see many Indian women flaunting beautiful patialas be it patiala salwar, patiala salwar kameez, patiala salwar suit and punjabi patiala salwar suits. 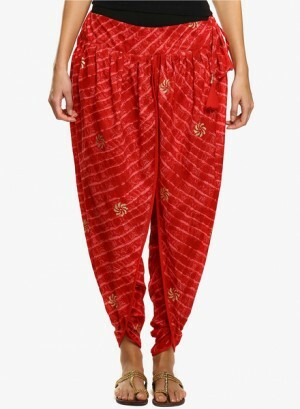 The reason for greater demand for patialas has been the evolution in its styles. 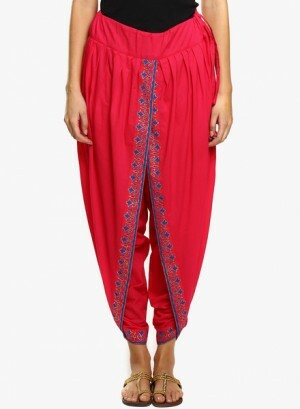 As a result there is thousands of modified form of patialas available which makes women look more fashionable. Also there are many designers who experiment with such Indian traditional attires by showcasing their creativity whether through ramp walks or displaying their latest varieties online. You can browse through exquisite collection of stylish patialas like patiala salwar, patiala salwar kameez, patiala salwar suit & punjabi patiala salwar suits at high5store. 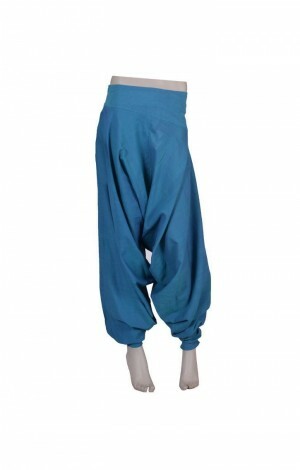 Also you can buy latest designer salwar kameez, bollywood suits, dress materials and matching pair of leggings online like the trendy harem leggings. 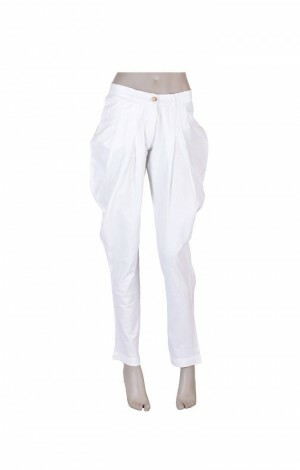 Need more assistance for buying patialas according to one's body type? Check this article on high5store's blog. Leggings for women are a lot in the trend. 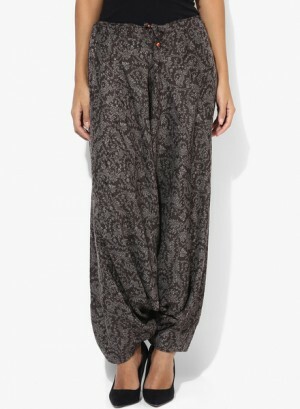 They're the latest fashion wears on the block especially harem leggings! You can choose from amazing range of leggings online available in numerous colors, patterns and fabrics and boasting distinct panache! Leggings are comfortable & stylish. However, they look dull & ugly if one does not get the right pair of legging. Hence, choose leggings online which will suit your personality and body type. This will give a ravishing look! · Fashion pundits strictly opine that leggings for women should not be worn as alternatives to pants & jeans! Even in the sweltering summers, leggings must not be worn the way one wears pair of denims. Even the sexiest figured women should avoid wearing leggings which makes the derriere visible. In simple terms, wear a top or dress along with legging which will completely cover the area between one's torso & derriere. · When you choose Leggings for women online, you'll get a plethora of colors to choose from. Experimenting with quirky prints like neon colors, can turn out to be risky! It's because one needs to know certain fashion basics before wearing the colorful pair leggings like what top will go well with it? Will it look good? Will it suit my body type? · Hence, subtle colors such as black and brown and tan also grey are perfect for every woman. · Saying that, if you're confident enough about carrying yourself well in quirky prints & colors then go for it, otherwise you have the safer option. Buy Leggings for women best at High5Store. · Don't wear socks with your leggings. Unlike 1980's this is 2014, where this style has vanished. Pair them up with cool tunics & foot wears like ballerinas or pump heels. Avoid shoes & sandals!